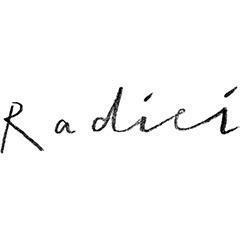 After 15 years as Almeida, our Islington gem transformed into Radici (Italian for roots), an authentic Italian trattoria. At the helm of this Italian oasis is Chef Patron Francesco Mazzei from Sartoria. The interior is all about clean organic shapes, natural colours, and the iconic Italian tuff stone, with hints of blue in the furniture and crockery throughout.